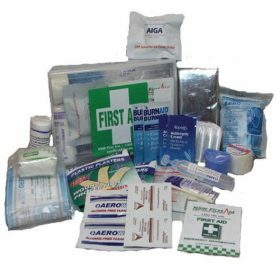 Learn the skills and knowledge required to provide an advanced first aid response, including management of the incident and other first aiders, until the arrival of medical or other assistance. The unit applies to workers who may be required to provide, coordinate and manage a first aid response across a range of complex situations, include community and workplace settings. To order, simply Add to Basket and complete the order. Include your preferred course date in the Order Notes. We will be in touch to confirm pricing, course availability and payment. Your course booking is not confirmed until we have contacted you. 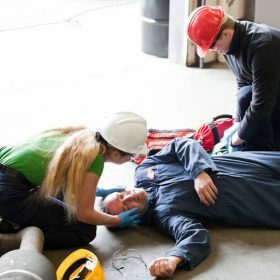 This course is designed for those who require training that conforms to the recommendations of the Australian Resuscitation Council and provides the knowledge and skills to provide advanced first aid response, life support and management of the casualty, the incident and other first aiders until the arrival of medical assistance. Students are to complete pre course theory via self-paced learning using either our on-line courses or we can send out a workbook and manual. Upon completion of the theory students are required to attend 16 hours of face to face workshop. 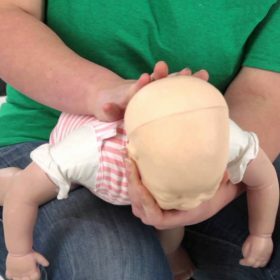 A refresher course is available for students who hold a current Advanced First Aid certificate, in which case there is no pre course theory to complete. Students just attend the 16 hours of face to face workshop. 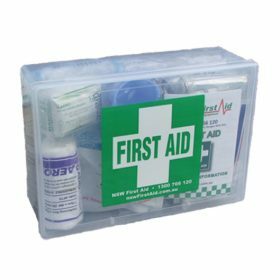 Please note however that refresher training in this course will not include the Advanced Resuscitation course that was included in the previous version of Advanced First Aid (HLTFA412A) which is now a stand alone unit. to the best of its knowledge, information and belief. That is, that the student is declaring that all information it provides is true and correct. The client also declares that all assessment work is his or her own. reproduced or distributed in any form without prior written consent. 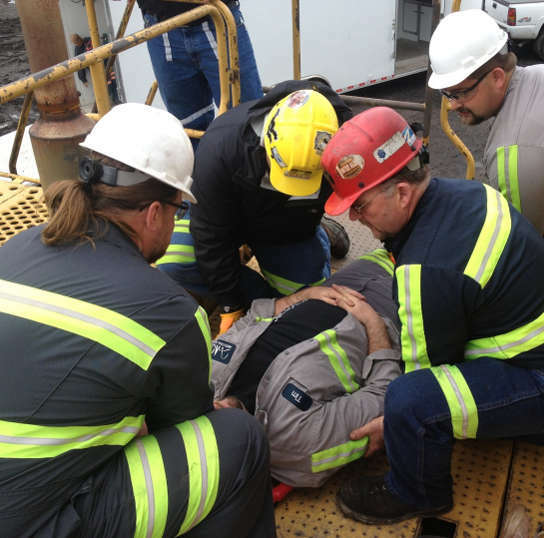 All material provided and presented during training is for the sole use of the company and/or individual. service or promotion. We reserve the right to refuse participants for any reason. course. Courses are not transferable. By accepting enrolment terms and conditions, you are warranting that you are the person completing the course. 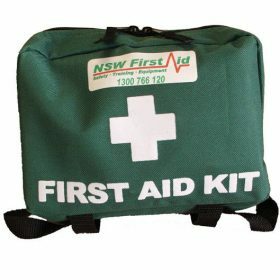 cover the domain name of www.nswfirstaid.com.au and www.efirstaid.com.au.